Mac App Store needs improvement for the purchase list? Since the fresh start of Mac App Store in 2010, it has made a great progress, providing Mac users with better app download experience. But that seems not enough compared to the rapid development of iOS App Store. 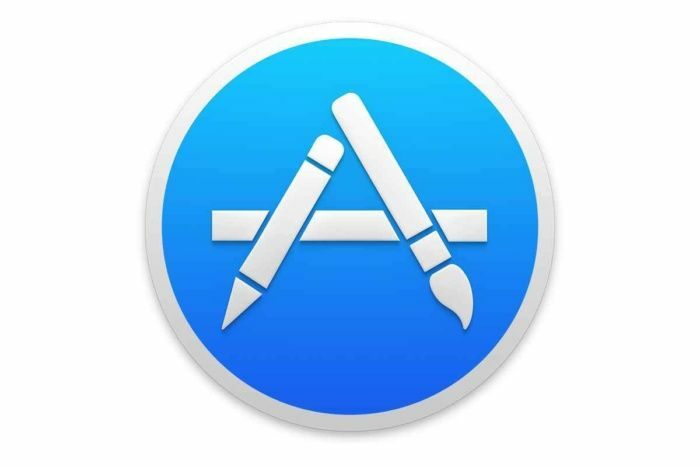 Due to the slow growth in the past few years, Mac App Store has lost the favor of some app developers. According to Macworld, the purchase list on Mac App Store needs to be more user-friendly. Although it’s easy to buy an app, it’s quite inconvenient to find your purchased apps especially on a new Mac computer. We know that there is a “Purchased” tab on the Mac App Store, where all the purchased apps are listed in reverse chronological order. But if you try to search an app in the upper right, it displays the results from the whole store instead of the purchased. Another practical feature of Mac App Store is that you can hide the purchased items in case you don’t want to see them. Generally, when you’re checking a purchased app (removed), you won’t see the price but an “Install” button. Yet when you want to reinstall a hidden app and search for it, you will see its price, that way you may forget you have purchased it before. 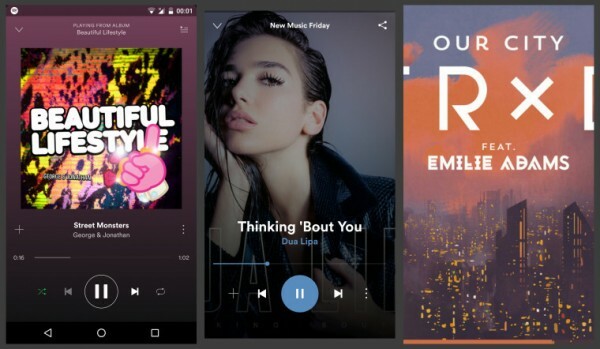 Additionally, either Apple itself or developers can remove their apps from the Store anytime, and this will prevent users from reinstalling the app, even though they have bought it. All the time there are complaints about Mac App Store. When shall we see the improvement? 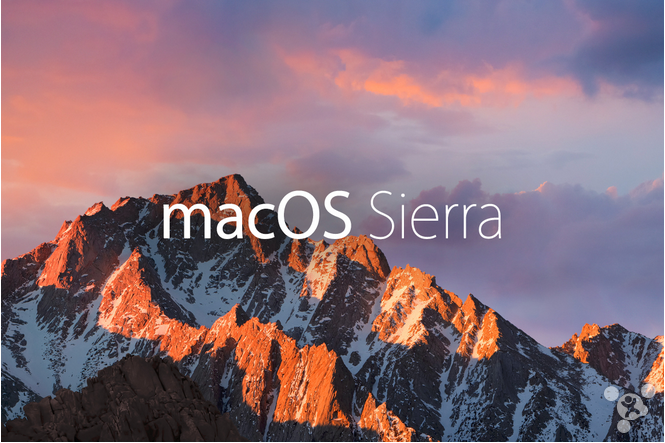 A few days ago macOS Sierra 10.12.2 was released, featuring several key bug fixes and addressing an issue that has plagued some customers who purchased a new MacBook Pro with Touch Bar – battery life. Apple believes the battery life indicator in macOS Sierra is inaccurate, and has led to some confusion about battery performance. That’s exactly why it has been removed. 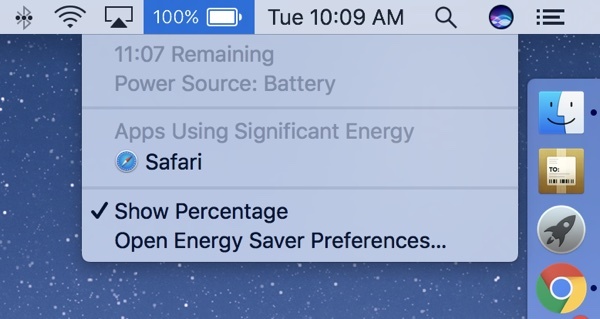 Some MacBook Pro (October 2016) have been complaining about getting less than 10 hours of battery life, reporting little as three hours of it in some cases, however, battery performance can vary significantly based on the apps and processes (such as Spotlight indexing and iCloud photo syncing) that are running, especially for the new devices. 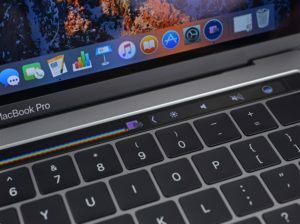 According to the Loop (website), Apple has done extensively battery life testing on the BackBook Pro with Touch Bar, and continues to standy by its battery life estimates of up to 10 hours, but there have been some real word tests that don’t rely on the estimate and still show poor performance. This test browser was released in March 2016, and the features used on Safari’s technology preview may be actually added to the feature Safari. A few days ago, Apple pushed an update for Safari’s technology preview, and the browser itself was released in March this year. The features used on the technology preview may be actually added to the feature Safari. This has been the 19th version, which include the update and bug fixing for HTML format validation, pointer lock API, item import, URL analysis program, web page checker, Shadow DOM, render, etc. Addionally, Webkit and TouchBar have been available now. 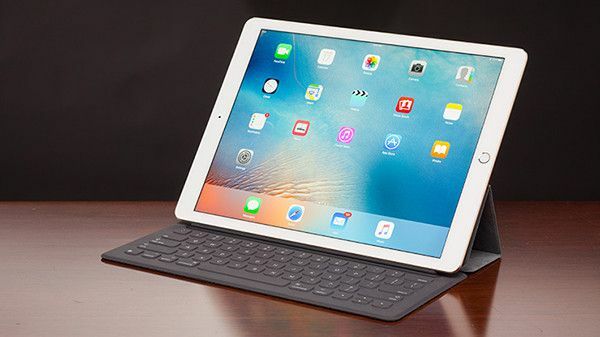 The purpose that Apple released the technology preview is to collect feedback from developers and users. Safari Technology Preview and the current Safari are compossible. Because it supports iCloud, all your latest favorites, bookmarks and reading lists on the current Safari will be synced to the Technology Preview. 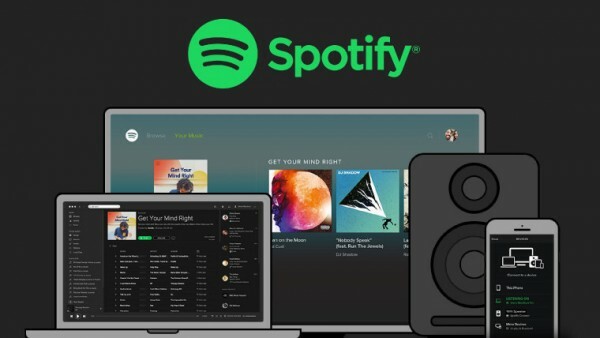 Common users are allowed to download it without developer accounts. 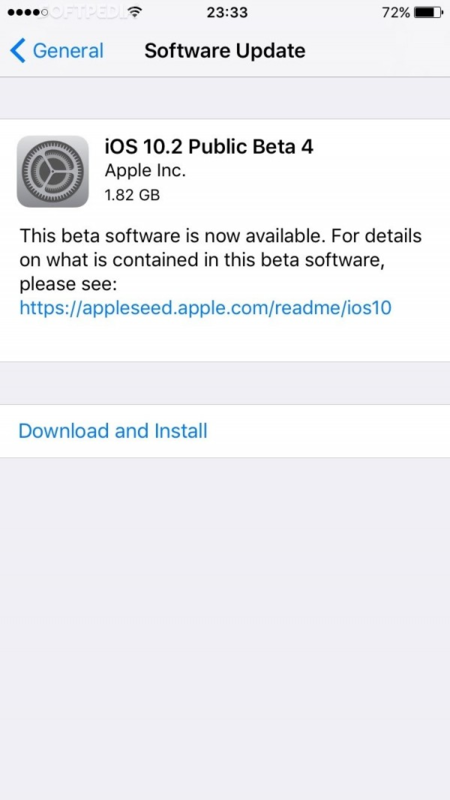 Apple has released the latest Beta updates of iOS, macOS and watchOS for registered developer group, so that they can download the update from relevant websites or get it via the regisered devices. The most obvious change of iOS 10.2 is emoji – images have been redesigned to match the Unicode 9.0, and two new characters have been added. The new iOS and tvOS also include a fresh new “TV” app. iPhone 7 users will get new wallpapers in the new system. And a celebrating animation has been put on iMessage. 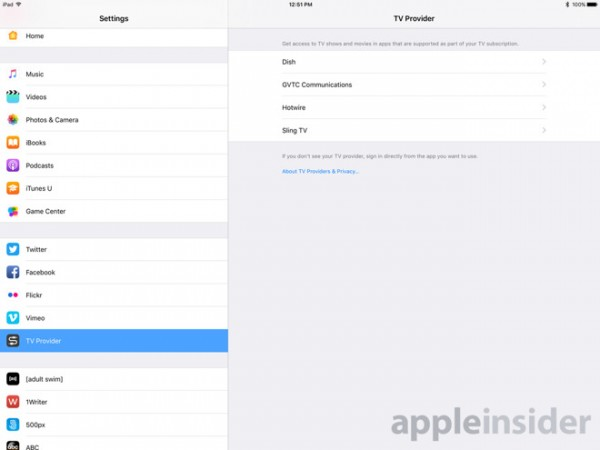 Now both iOS 10.2 and tvOS 10.1 support VOD of streaming media TV, allowing users who have registered cable TV or online services to access specific channels without going through multiple verification. Image compression isn’t quite an exciting technology today, but this application provides users with truly convenient experience. 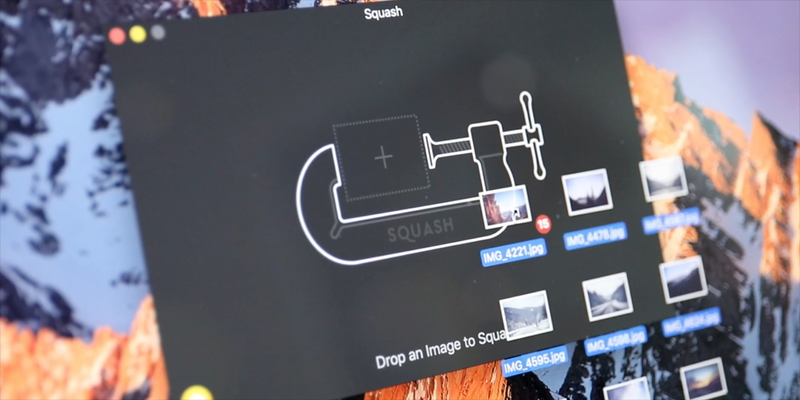 Realmac, the developer of web page design app RapidWeaver, just released an image compression app named Squash, which goes at $20 in Mac App Store. Image compression isn’t quite an exciting technology today, but this application provides users with truly convenient experience. You can easily adjust the size of your images with it, and email them to your friends or directly upload them to any site. After using it, the editor of 9to5Mac said Squash’s greatest feature is that the compression keeps the image’s resolution. For example, after a 7.5MB image is compressed, the size gets only 1/3 of the original while the resolution 4256×2832 doesn’t change. 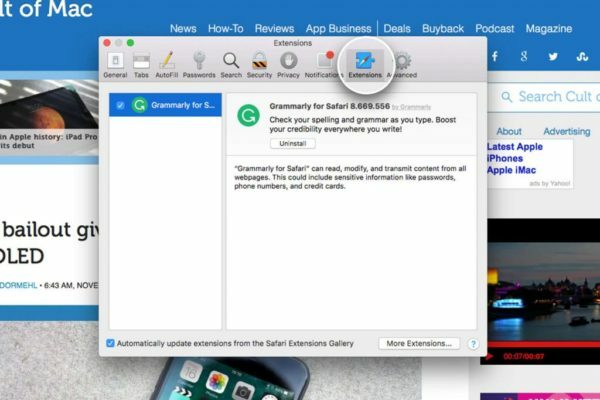 Guides for newbies: How to delete extensions on Safari? If the extensions on Safari cause system crash or other problems on your Mac, or you just don’t want to use them anymore, you can follow these guides to delete them. For some Mac users, the extensions on Safari can be quite useful, in Apple’s words – Explore the Internet in your own way. But how to delete them? 1. Open your Safari, click the Safari icon in the upper-left and select Preferences. 2. Click Extensions, then on the left you can see all the Extensions you installed on Safari. 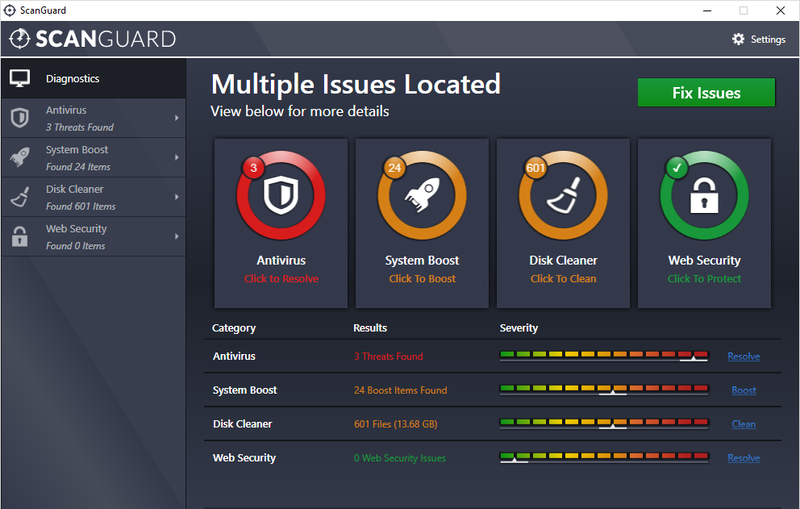 Select those you want to delete, click Uninstall and Uninstall again in the pop-up window, or click Cancel to keep it. AgileBits just updated their password management application 1Password to support the new MacBook Pro’s Touch Bar and Touch ID. Users must first activate Touch ID in the Security settings, then apps can be unlocked through finger scanning. Touch Bar makes search, adding and switch simpler and faster. Although the MacBook Pro with Touch Bar hasn’t officially sold in stores, 1Password has launched Mac App Store as the first batch that supports Touch Bar.